Leo Lyons Custom Mercury Featured in USA Today – With Video Too! 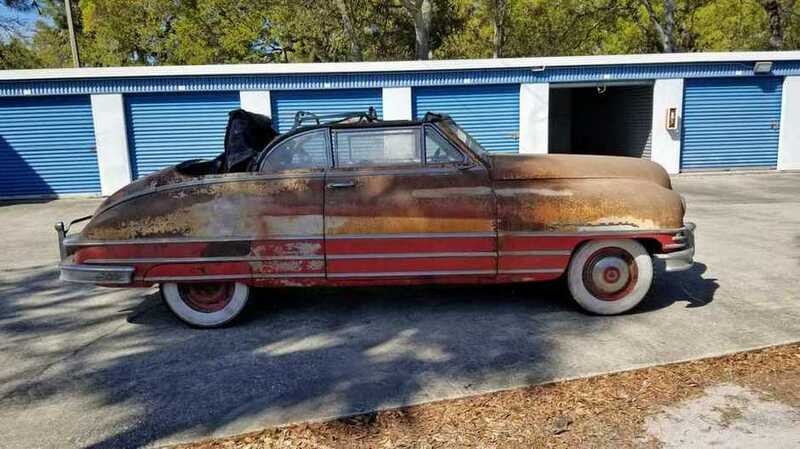 1949 Packard Monte Carlo Found! John Wayne brought his new Corvette to Victress for repair in 1953 – he could not find body shops that repaired fiberglass. Doc, Bill Powell, and I worked on it for about 2 weeks. Once done, Doc Boyce-Smith, founder of Victress Mfg, remarked Russ…if anyone calls about working on a Corvette…. tell em flat out no! The cars wont be around for long ..the way they construct their bodies. (note: early Corvettes had problems with consistency and quality fiberglass work). Bill R on Mexico’s First Automobile: DM Nacional – Custom, Sports and Sport Custom CarsAbsolutely fascinating stuff! Thanks for all your hard work, Geoff!